The main difference between retransfer and direct-to-card printers is how the images and text are adhered onto the card. 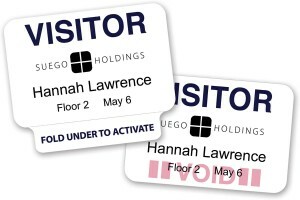 Direct-to-card printers print the image directly onto the surface of a PVC or a composite card. In this case, the print head comes in direct contact with the surface of the card to deliver the pigment. The retransfer ID printing method has an extra step in between. 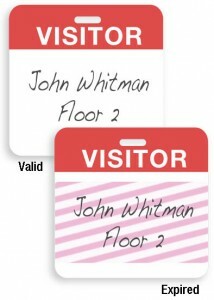 Instead of printing directly onto the card surface, a retransfer printer will first adhere the image onto a clear film. The film is then applied to the card. Although direct-to-card printers can be a quality and efficient solution for many organizations, retransfer printing has several important advantages. Reduced Print Head Damage: Because the print head of a retransfer printer never makes direct contact with the ID card, there is less possibility of damage to the print head. It’s an important consideration because even small imperfections on the card’s surface can cause significant wear and tear on the print head over time. This is one of the reasons why direct-to-card printers typically have very limited print-head warranties compared to lifetime print head warranty on retransfer style printers. Over-the-Edge Printing: Another benefit of retransfer printing is that text and images can be adhered onto the entire surface of the card. With direct-to-card printers, this isn’t possible, because the design prevents the print head from going all the way to the edge (to reduce chances of damage). This is why ID cards printed with direct-to-card technology will typically have a very thin border around the edge. 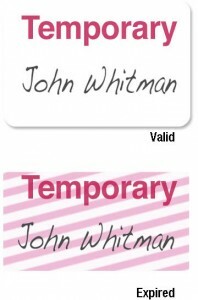 This is not an issue with retransfer printers, which allows for a full coverage of the card’s surface. Protective Layer: Another little-discussed benefit of retransfer printing is the protective layer that is formed by the clear retransfer film. This film acts as a thin laminate and provides an added form of protection for the pigment against rubbing or scratching. Image Quality: Although both types of printers can produce beautiful images, retransfer technology creates images that are somewhat more crisp and vivid. This is because it’s easier to create detailed images on the surface of retransfer film rather than on the hard surface of a card. When considering retransfer vs. direct-to-card printers it’s important to keep in mind that the latter also have their advantages. Price: Direct-to-card printers are typically cheaper than retransfer models. This is important for organizations that have a smaller security budget. Supplies: Ongoing operation of direct-to-card printers is also less expensive because they do not need the additional cost of retransfer film. All you need with a direct-to-card printer is the ribbon and the blank cards. 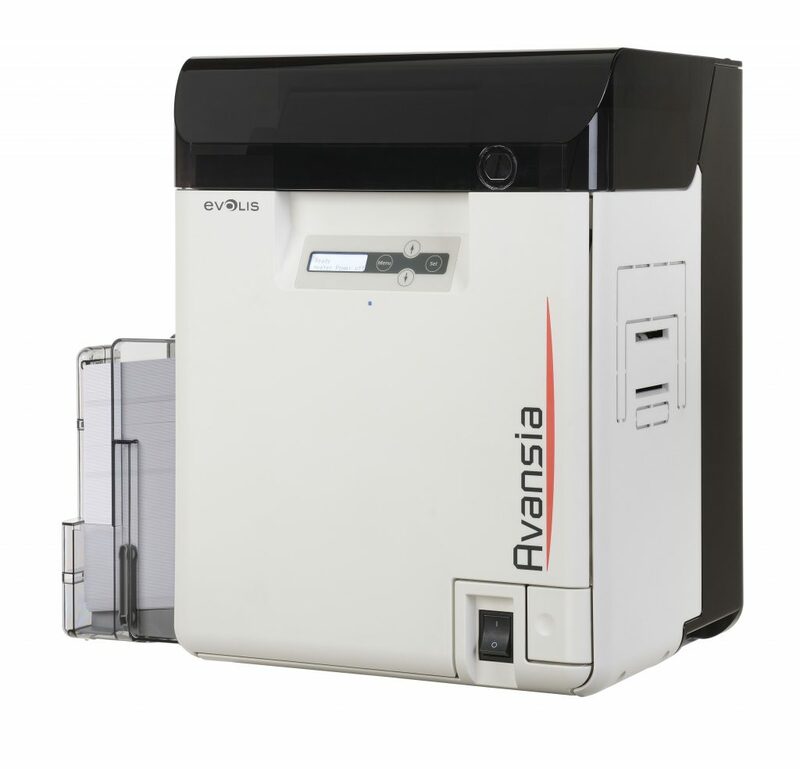 Deciding between retransfer and direct-to-card printers really comes down to your usage. 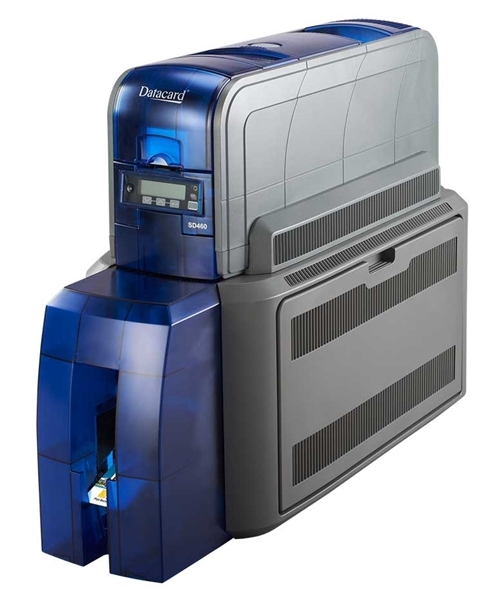 The retransfer printer helps you maximize your card’s surface, is more forgiving of imperfections, and is generally regarded as producing a better, glossier, and secure image but their supplies generally cost more than direct-to-card printers and their related supplies, so your budget will play a role in deciding which is right for your organization. The direct-to-card printer removes the need for retransfer film and applies your design directly to the card, eliminating a step and cost. Questions? Concerns? Not sure what printer is best for you? 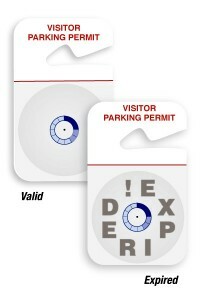 Call our ID-card experts at toll-free (800) 316-7304 or email us sales@3idcards.com for a free consultation. We are always glad to help!